Headland's fourth installment to her "Beacons of Hope" series released recently, and I had to snap it up. Here's a short blurb, and then we'll chat on the other side! While Hedlund is currently working on a new series, she had Victoria and Tom's story still running through her head, asking to be told. So she decided to self-publish this book, and I'm so glad she did! As is custom with Hedlund's books, the romance is more than about attraction--though she writes chemistry extremely well! Victoria and Tom seem opposites but they pull out the best in one another. The conflict that is created while recognizing this, however, provides for some entertaining moments. I truly liked Victoria better the more Tom challenged her. She's never a whiny character, but one that tackles each obstacle in her way. She has a backbone and stands up to Tom when needed. Add in the dynamics of his parents and how they challenge his growth and you have pages full of a very enjoyable story. A fresh aspect to this book is Hedlund takes us from the shores of Michigan to Massachusetts. And though I struggled with the need for them to actually marry to pose as man and wife, that was a minor issue with the book that in no way detracted from my overall enjoyment. As for the suspense aspect, I loved the addition of this, though the romance certainly took center stage. Another well written book from Hedlund who never fails to deliver a satisfying read. She remains on my must-read list. 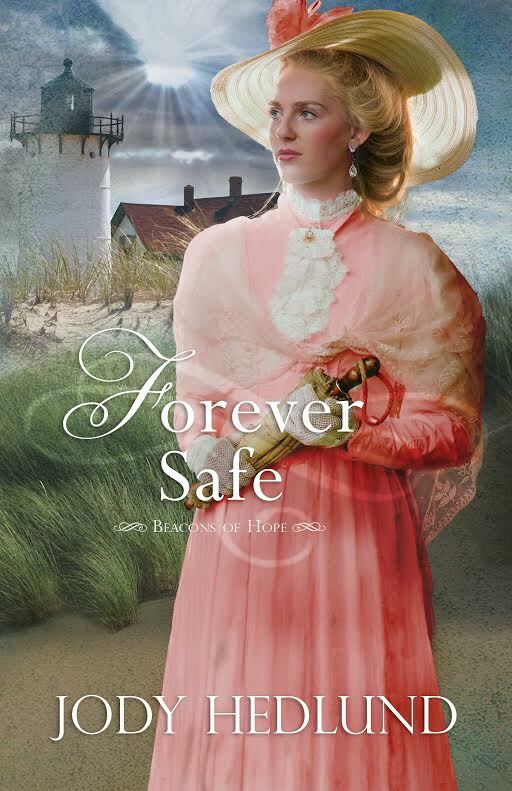 You can purchase Forever Safe here.